Eric Scattergood was brought up on Ilkeston Mines Rescue station. Both his father, William (Bill) Scattergood and his uncle Donald (Don) Gordon Robert were stationed there. Before Bill was married he lived, with one other, in a flat above the main building. Around 1920 a rescue house was vacated and he was able to move into 9 Manners Ave with his new wife. They stayed there until in the mid 1930s he was promoted to 2nd Officer and was moved to number 4 Rescue Station, Manners Road. 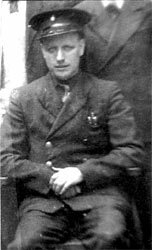 In the late 30s Bill was again promoted, he became First Officer (Assistant Superintendent) and remained First Officer until 1945. Being now 45, the compulsory age for retirement, Bill had to leave. 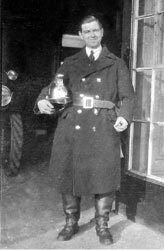 Don Roberts took over from Bill, as First Officer, before leaving to became Superintendent at Ashby De La Zouch Mines Rescue Station. 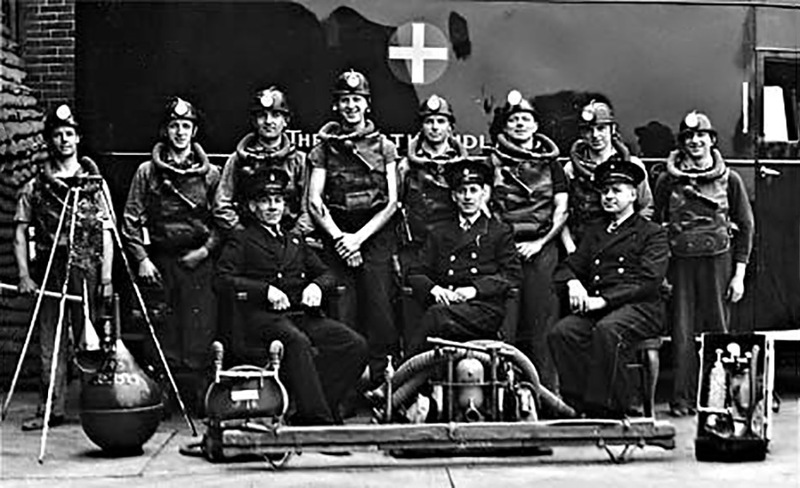 A 10 minute film was made in 1937 about life on a Mines Rescue Station (Ilkeston) and was shown in the "News Theatre" Parliament Square, Nottingham. It was a silent film with a dubbed commentary and Eric managed his 5 seconds, of glory, on the big screen.